This is a historical adventure. This is the story of a passionate and idealistic young man named Joseph in fourteenth-century England. 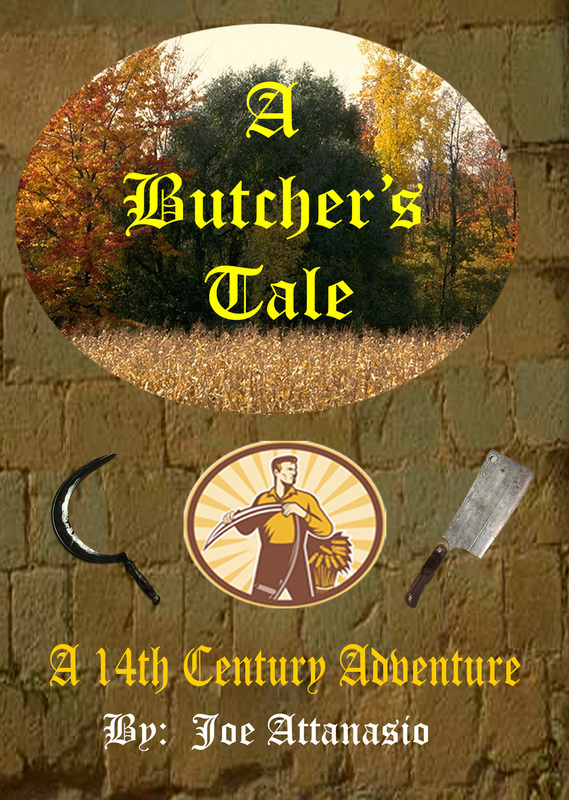 He gives up his career as a butcher with his trade guild in York and follows a young woman, Dorothy, and her family into the border country to the north. Dorothy and her family are going to take over the farm they inherited when her uncle died. The English-Scottish war is heating up and the border region is very unstable. This is the time of Edward I, (Longshanks), and William Wallace. Every effort has been made to ensure the historical events and flavor of the times is accurately portrayed. For those that are familiar with the reference, this story resembles a fourteenth-century version of “Little House on the Prairie” written by Laura Ingalls Wilder. This story is suitable for ages 13 and up. This is a modern day adventure about ordinary people becoming involved in something extraordinary by virtue of chance. The historical facts in this story from 1640 to 1750 are true to the best of my knowledge. The treasure in question belonging to Captain William Kidd is well documented and has remained hidden for the past 314 years. As a result of writing this story, my third novel was conceived and will chronicle the life of Captain Kidd’s wife from 1666 to 1744. 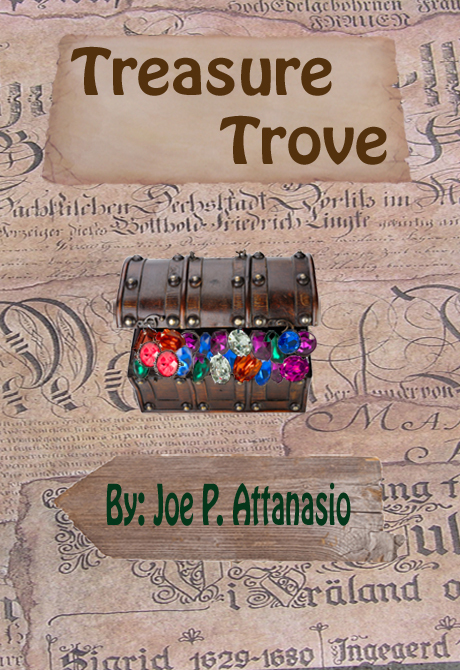 This novel is currently in completed draft form and I have begun re-writing the dialog to solidify the mood of the story. I expect to be published this summer 2014. This is a fictionalized account of a real woman who lived in colonial New York City. Sarah Bradley led an incredible life that spanned 78 years. She was married to four wealthy men including Captain William Kidd, the infamous pirate. 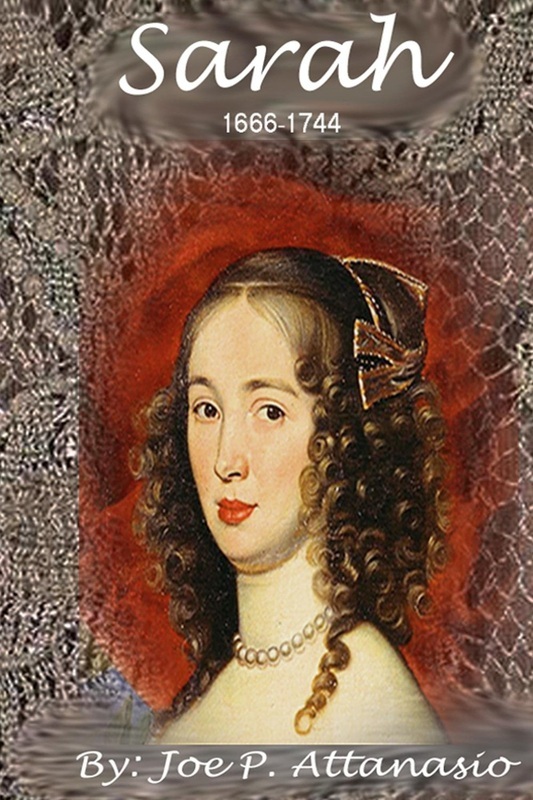 This is not only her story, but a portrayal of the turbulent politics of New York City in the seventeenth century as well. Having just conquered the Dutch city, England had its hands full managing their new assets from afar. Governors changed frequently as England itself was in turmoil. 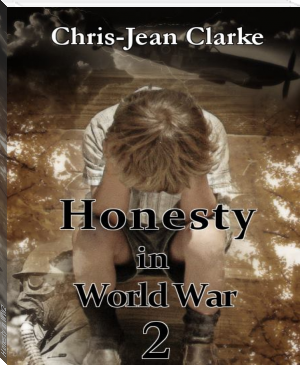 It is mid-summer, 1944 and Britain is embroiled in war. A large percentage of city and town dwellers are being killed; homes bombed, and personal belongings destroyed. The people not only fear for their own safety, but they also realize, that even if they are fortunate enough to survive there is a slim chance their offspring will not. They feel they have no choice, but to send their children to remote country villages to be raised by strangers, in the hope they will have a better life. The only adults permitted to travel with the children are mothers with youngsters under five years old, the infirm and the elderly. Meantime, the community of Honesty Brook Dale feel it's their duty to rally together to help the evacuees by sharing their homes and limited food and clothing supplies.